The CBT Research and Training Clinic is committed to providing the best low cost mental health care services available to adolescents and adults living in the Bloomington area, including faculty, staff, and students at Indiana University. 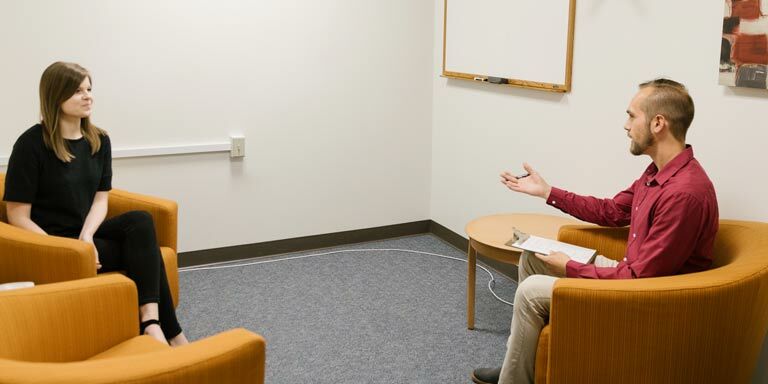 The Indiana University Cognitive Behavioral Therapy (CBT) Research and Training Clinic is located in the Department of Psychological and Brain Sciences at Indiana University. The CBT Research and Training Clinic is one of three centers for clinical training at Indiana University for doctoral students. 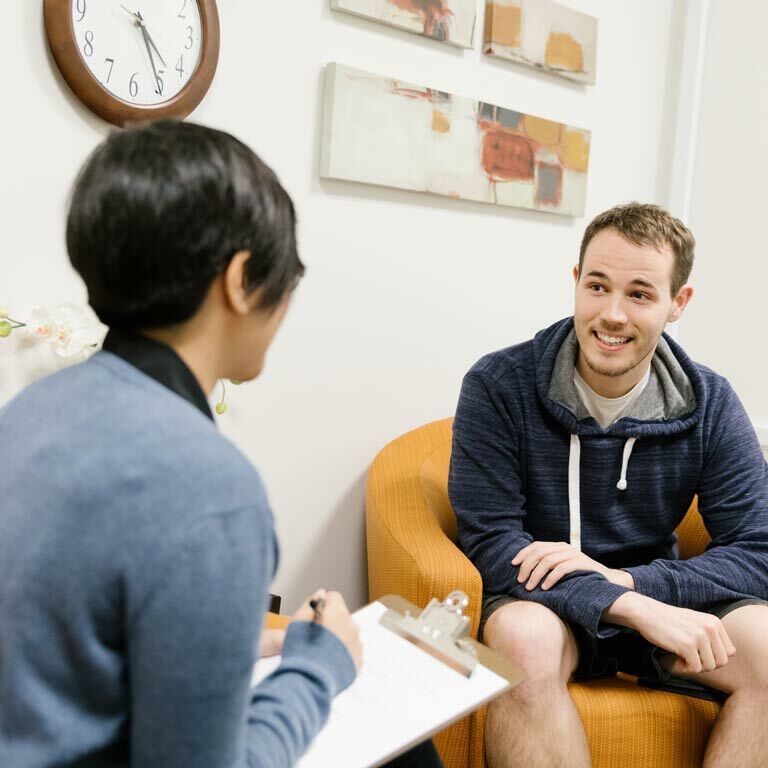 Advanced graduate students in Clinical Psychology provide all services, with student clinicians closely supervised by Indiana University faculty. We offer evaluations and both individual and group treatment for anxiety and depression. Our services are currently free of charge. The CBT Research and Training Clinic is committed to providing the best low cost mental health care services available to adolescents and adults living in the Bloomington area, including faculty, staff, and students at Indiana University. To accomplish this goal, we use empirically supported interventions to design, implement, and evaluate our assessment and intervention procedures. Empirically supported treatments are practices and strategies that are supported by research-based medical and scientific evidence. All of our services are informed by scientific research. We specialize in a particular form of psychotherapy called Cognitive Behavior Therapy. 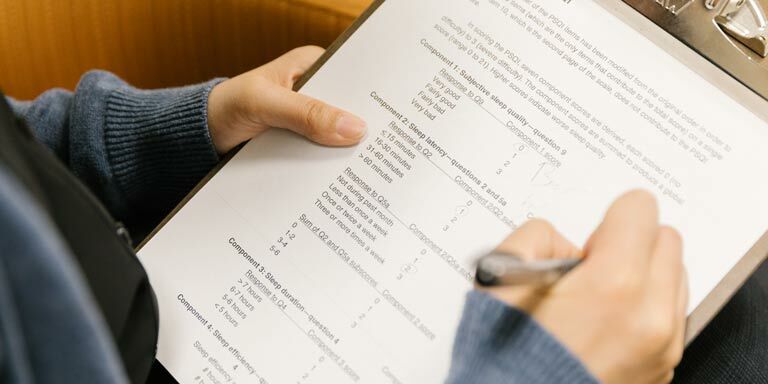 Cognitive Behavior Therapy (CBT) is one of the few forms of psychotherapy that has been scientifically tested and found to be effective in numerous clinical trials for many different disorders, including treatment for depression and anxiety. In contrast to other forms of psychotherapy, CBT is typically brief (or time-limited), focused on the present, oriented towards problem-solving, and focused on building skills that can be used for the rest of client’s lives. We specialize in the assessment and treatment of depression and anxiety disorders for adults. Services at the CBT Research and Training Clinic may be appropriate for you if you are currently experiencing symptoms associated with one of the disorders below. All services offered by the CBT Research and Training Clinic are currently free of charge. All services for the CBT Research and Training Clinic are scheduled through the clinic coordinator. Please direct any questions, including those about services offered, current status of our waitlist, and treatment options, to the clinic coordinator.